Individually, Maya Moore is currently 3rd in the league in scoring with an average of 19.7 points per game. For the Sparks Nneka Ogwmike is 7th in the league in scoring at 17.6 and Candace Parker rounds out the top 10 with 16.5 points per game. There are four olympians in the starting lineup for the Lynx. Moore, Augustus, Whalen and Fowles will all compete for a gold medal this summer in Brazil. The Sparks don’t have any American olympians on the squad for the games in Rio but the snub of leaving 2-time gold medalist Candace Parker off the team is still fresh in the minds of us all. 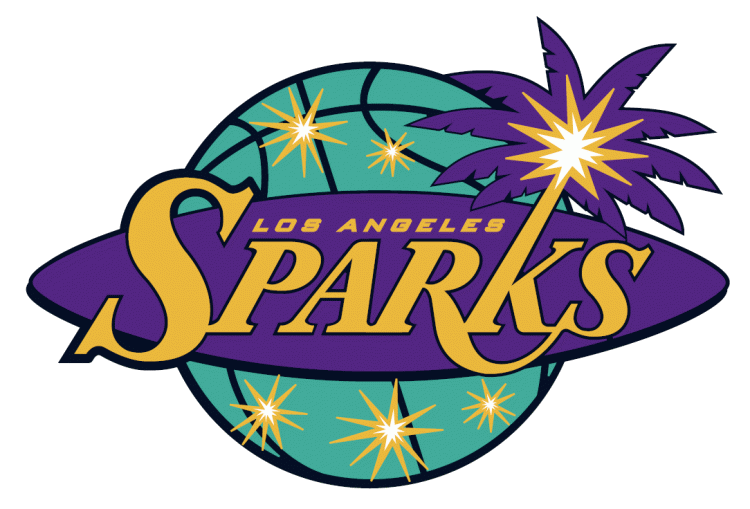 Ogwmike is having an amazing season for the Sparks! She has been Ms. Consistent this season and recently broke the WNBA record for field goals made in a game without a miss. She hit all 12 of her shots in their win against the Dallas Wings earlier this month. Alana Beard, who has struggled with injury in the past is playing some of her best basketball these days. She has been a lock down defender for the Sparks and will force Moore to work to get the shots that she wants. Toliver is shooting almost 47% from the 3pt line while averaging 14 points per game. The X-Factor for the Sparks is Jantel Lavender who is very effective coming off the bench. She’s shooting over 50% from the field and forces defenses to rotate because she has a great mid range jumper. In order for LA to win this game their bench has to outplay the Lynx’s bench. 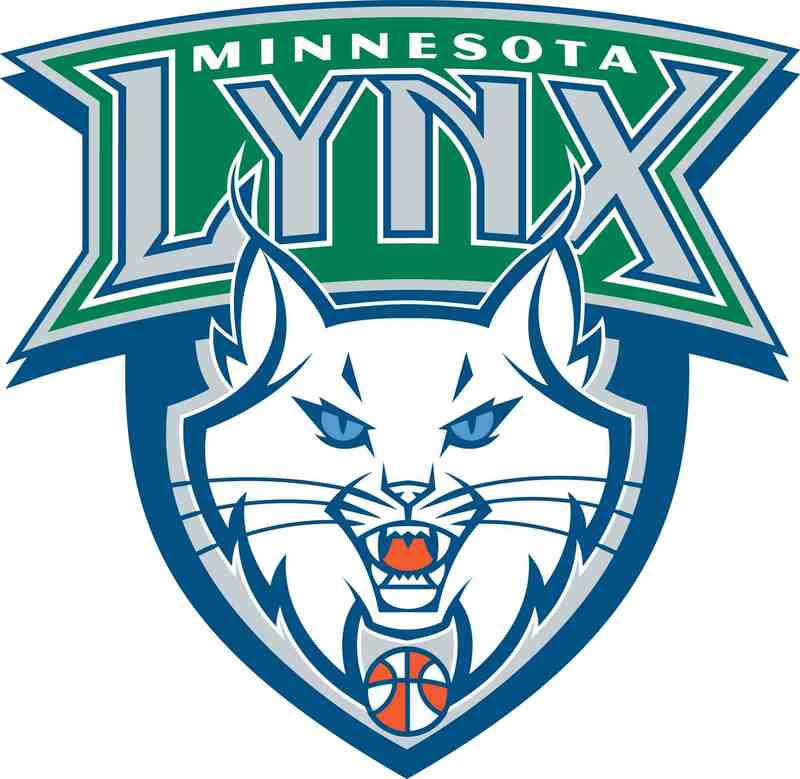 The Lynx, who are the defending champions and are playing better than they did last season will be tough to overcome. Their core of players have been together for quite some time and have the experience and chemistry to pull out close games. We expect Maya to be her normal self, Whalen is usually steady, and Augustus has been playing well lately. Rebekkah Brunson will have her work cut out for her having to match up against Ogwmike. She will have to keep her off the boards and limit her drives to the basket. Brunson hasn’t been a major part of the offense this season but her ability to get her team second chance points has always been key in the Lynx’s success. A huge plus for the Lynx this season has been their bench. This offseason the Lynx were able to improve their bench big time with the addition of Jia Perkins, the return of Janel McCarville and the trade for Natasha Howard. These new additions have provided huge dividends for the Lynx this season. The Lynx have been able to give their starters more rest than they have in the past. The X-Factor for the Lynx will be Renee Montgomery who has had some great games this season both offensively and defensively. After all that, I still have no idea who will win tomorrow’s game! Maybe LA will be able use their home court advantage. Maybe the Lynx will show why they are still the team to beat. If anything, I’m hoping for a close one, I’d even be ok with the game going into overtime. Unfortunately this game was scheduled beforehand as a camp day game. The game comes on at 3:30pm ET on NBATV. Who knew that both teams would be undefeated at this point in the season? Makes for a great storyline! Too bad this game can’t be played during prime time where more fans can tune in. Whoever wins this game will definitely come away with a lot of confidence. Maybe this is just a preview of the WNBA finals. Who are you picking to win the game? Don’t forget the WNBA’s Top 20@20 presented by Verizon will be announced tomorrow 6/21 on ESPN’s SportsCenter during the 10 a.m. hour. Its nice to know that of the 60 nominees 8 of them will be playing in tomorrow’s game.